A new declaration of interest system for economic immigration in Quebec will come into effect on August 2, 2018. 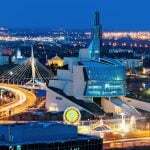 The same date will also see the coming into force of higher investment requirements under the Quebec Immigrant Investor Program. 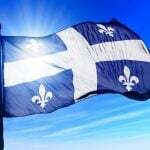 The new rules were passed by the Quebec immigration authorities on Tuesday, July 3rd and announced on Twitter by provincial Immigration Minister David Heurtel. Heurtel said the new skilled worker system, similar to the federal Express Entry system, will make Quebec immigration more modern, effective and efficient. It is expected to reduce the processing time for economic immigration applicants to less than a year. The Minister previously characterized the change as ‘revolutionary’. 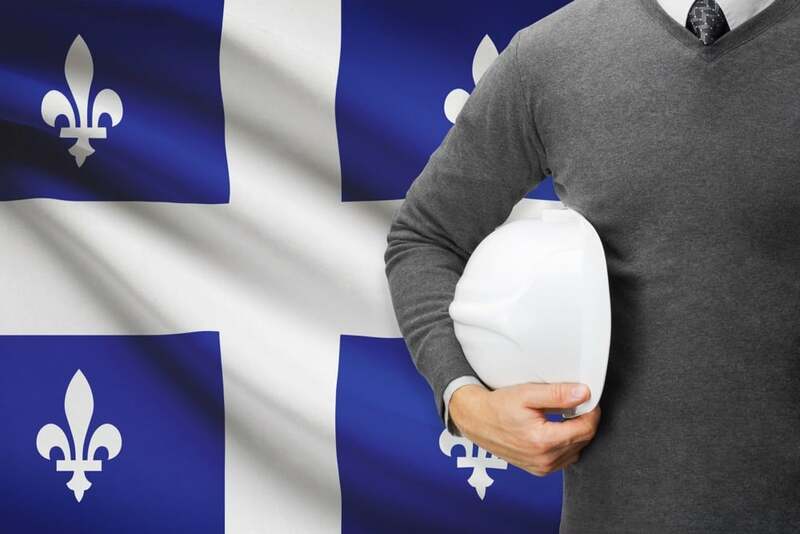 It will give priority to skilled workers who best meet the needs of the Quebec labour market. 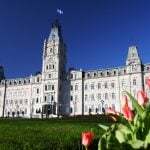 What Will Be the Process of the New Quebec Declaration of Interest System? Candidates submit a declaration of interest to Quebec immigration. Highest-scoring candidates are invited to apply for a Quebec Selection Certificate (CSQ). Candidates receiving an invitation then submit their completed application to the Quebec immigration ministry for a CSQ. Once a CSQ is issued, candidates submit the federal application. New investment requirements under the Quebec Immigrant Investor Program (QIIP) will also come into force on August 2, 2018. The new program will feature an investment requirement of $1.2 million, up from $800,000. The qualifying net worth amount will increase to $2 million, up from $1.6 million. 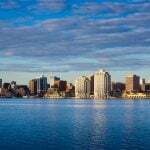 What Are the New Requirements for The Quebec Immigrant Investor Program? Quebec has control over its own immigration system, with the power to set annual immigration levels independently from the rest of Canada. What Are Quebec’s Economic Immigration Targets For 2018? The Quebec immigration program has not accepted any new applications since the summer of 2016. 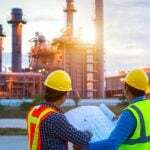 With its new declaration of interest system, Quebec will begin to welcome near 30,000 new skilled worker immigrants annually.